Quick! Halloween is coming! 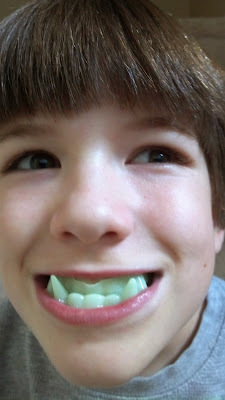 Flip your vampire teeth upside down and you will have OGRE TEETH! I do not like to dress like a ghost. People are afraid of each other.